Shipping ?249. Reaches in 2-4 days. Available in India. 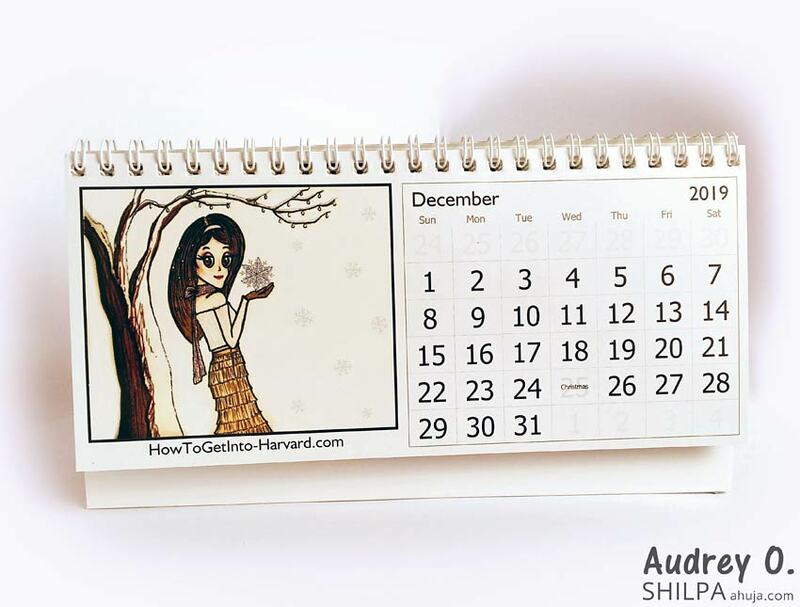 12 Vibrant, unique designs – one for each month. Easy to wipe and clean (with a dry cloth). Indian national holidays are marked. 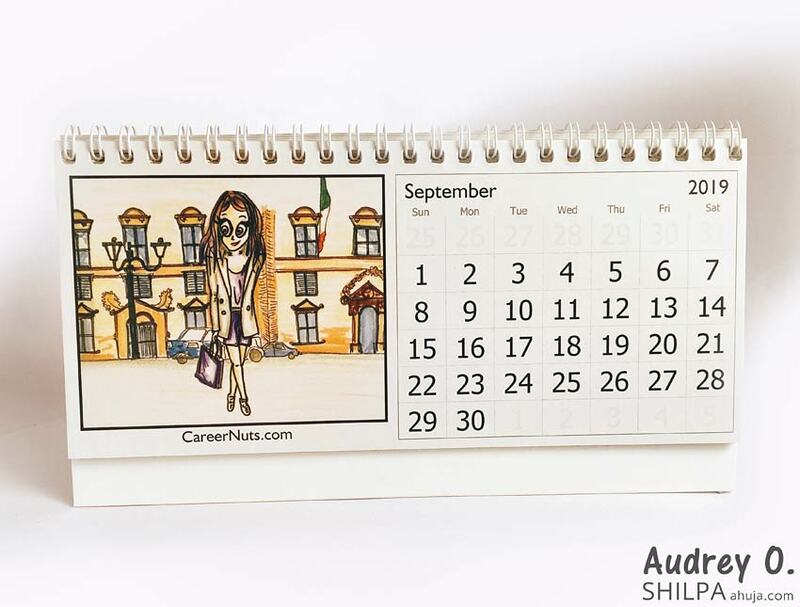 Perfect for your office desk or home, this calendar will transport you to the world of Audrey O. whenever you glance at it!